David was also aligned on a personal level with a business that was about more than just financial gain. David Raab’s and Ken LaRoe’s careers in Florida business have been intersecting, profitably for both, for the past 21 years. David’s family’s nursery began banking with Ken in 1994 when the latter was the Lake County loan officer for SouthTrust Corporation. In 1996 after David sold his interest in the family business, it was again through Ken that he secured a working line of credit and a mortgage for Roseville Farms when he ventured into clematis cultivation in the Orange County community of Apopka. 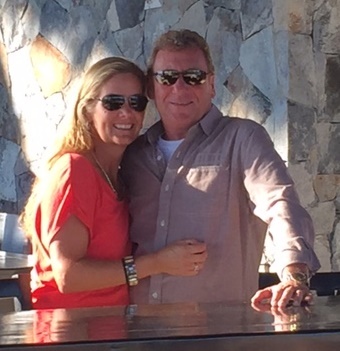 A few years thereafter, in 1999, David invested in Ken’s first bank, Florida Choice. He cashed out very profitably when Florida Choice was sold to Alabama National Bancorporation in 2006. 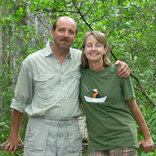 In 2008, Ken again approached David to invest with him, this time in a “values-based” green bank. David says that he immediately grasped the financial value of investing in Ken’s proposed enterprise, given the highly receptive business climate at the time, when, he reports, “there was a big push to green up every industry.” David also identified with “the niche aspect” of Ken’s business model, having built his own nursery business growing over 100 varieties of a single plant type into one of the largest cultivators of clematis in the nation, if not the world. So it took little convincing for David to invest $500,000 in First Green Bank and to help raise funds from other investors. He reports that he has never since had a reason to be disappointed with his decision, as First Green Bank has since grown to over $330 million in assets. “Ken has been able to pull from that market niche a large segment of business—entrepreneurs and people who want to be part of a bank with such a great philosophy,” David maintains. 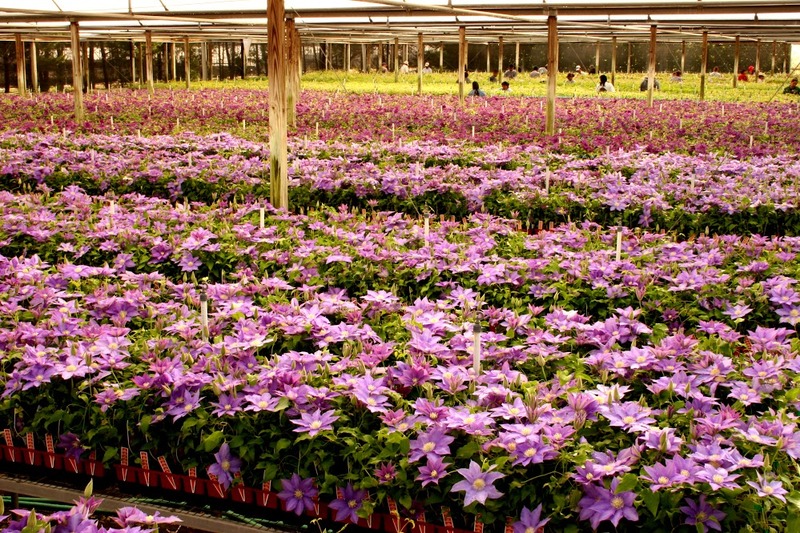 David identified with “the niche aspect” of the First Green Bank model, having built his own nursery business growing over 100 varieties of a single plant type into the largest cultivator of clematis in the nation. David characterizes himself as among First Green Bank’s “big bang” investors. 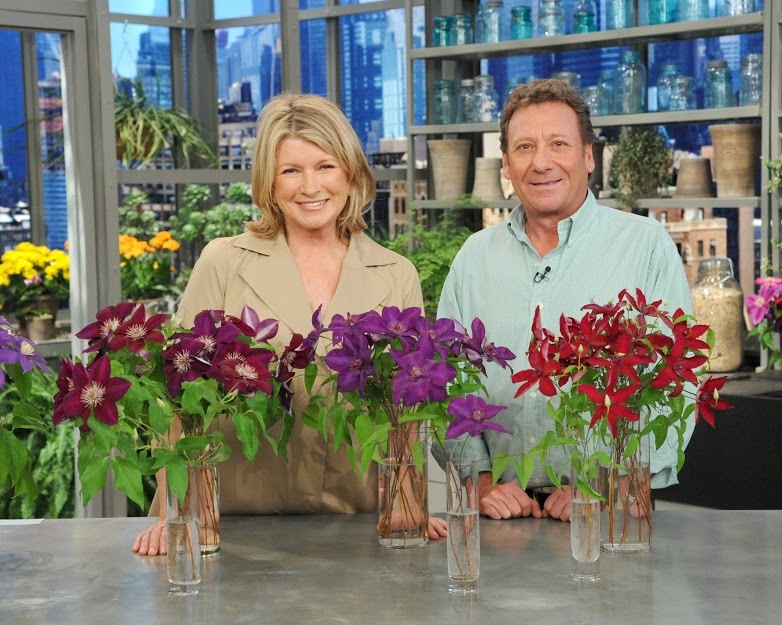 David discusses with Martha Stewart the origins of a number of clematis varietals and how to enjoy them as cut flowers. David Raab grew up working in his family's nursery. But he says the jury is out: “Values banking doesn’t fit naturally into anyone else’s banking scheme at the moment," David reports. "I don’t know of any large, multibillion-dollar bank that has the same type of focus that Kenny has. So it will be interesting to see when we have a larger regional bank interested in buying First Green Bank how they perceive the fit between First Green and their own banking philosophy, whether First Green’s gets lost when another large bank consumes it.” In David’s opinion First Green is only a few short years away from having an answer to that question. In the final analysis David Raab is a pragmatic investor and businessman. But it turns out that he is also naturally drawn to cultivating what people value in more than dollars and cents terms, whether that be a clematis plant or a bank. It is David's belief that capitalism is evolving “toward a free society that provides for everyone, including the earth and the future, in such a way that philanthropy is not such a necessity.” He hopes one day his grandchildren will read in textbooks that a small Florida bank was at the forefront of that evolutionary change. "There has also been a certain amount of conflict on the board of directors and I see myself in a peacemaker role there."